Clearance and end of line items. 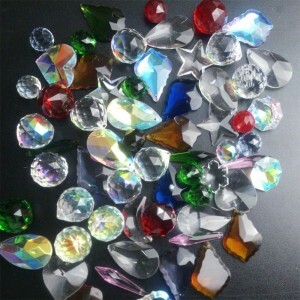 Find bargain crystal pendants, charms, beads and suncatcher items here. All clearance prices here are while stocks last. 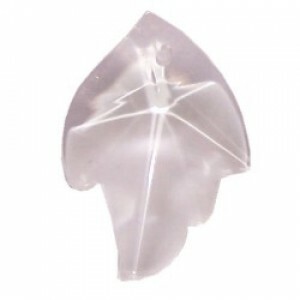 End of line clearance-2 trays (56 pieces) clear 40mm leaf shaped pendants.quality- grade 2Bargain pr.. 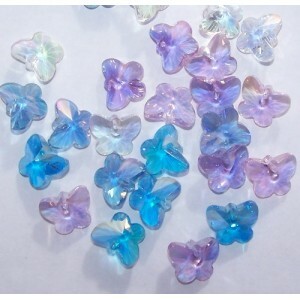 Bulk price clearance pack These little crystal butterflies will make lovely christmas dec.. 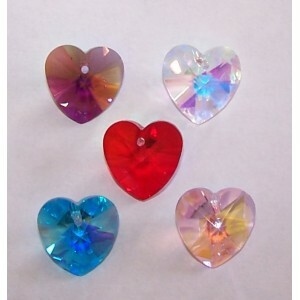 Bulk price clearance pack These little hearts will make lovely christmas decorations, great fo.. 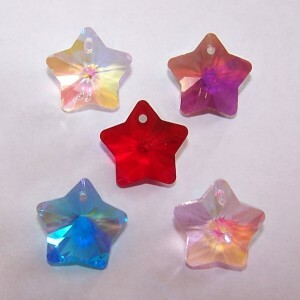 Bulk price clearance pack These little stars will make lovely christmas decorations, great for jewe..
Mixed 2nds crystals, Various shapes, sizes and colours. 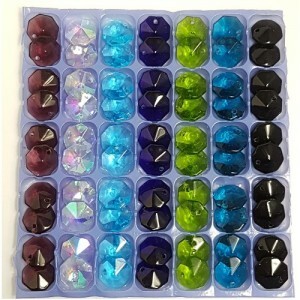 This is a listing for a mixed pack of 15x GRADE 2 Crystals. These crystals we come with various c..